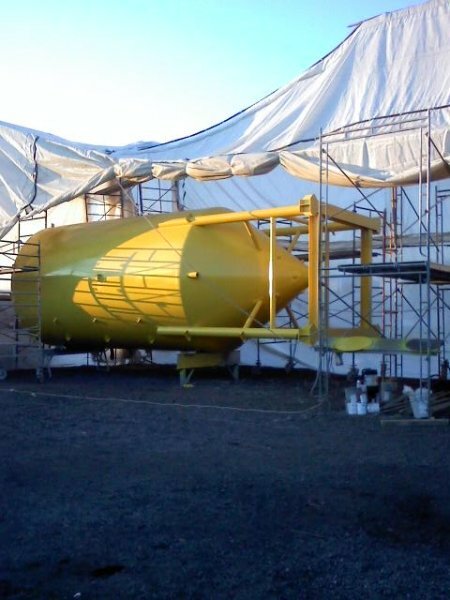 Whether you need to store clean water for your city, or fire water for your manufacturing plant, MMI Tank can design and build new water storage tanks or make repairs to your existing water storage tanks. 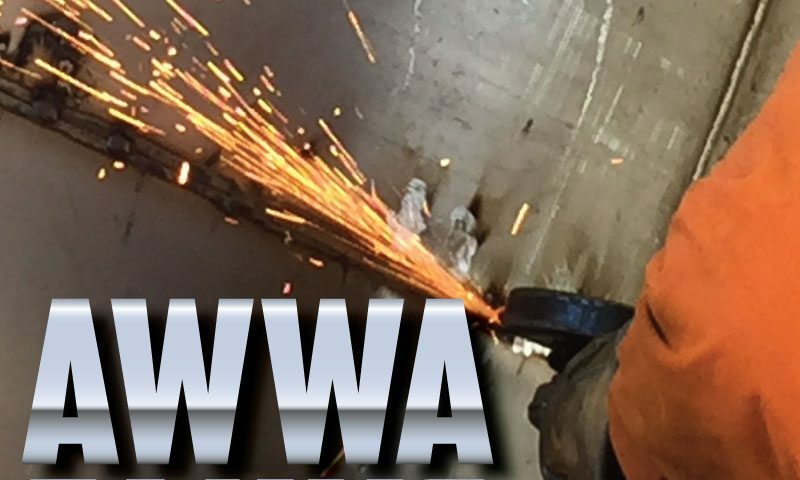 AWWA D100 tanks are made from Carbon steel to protect against internal corrosion. AWWA tanks are not pressurized, they store water at “atmospheric pressure”, or the same pressure the water would experience in a lake, puddle or cup at ground level. Regardless of how the roof is made, it must be strong enough to support 50 pounds per square foot (50 lb/ft2). AWWA tanks need to be designed to contain a “live load” of 15 pounds per square foot (15 lb/ft2) and withstand a “wind load” of 100mph. 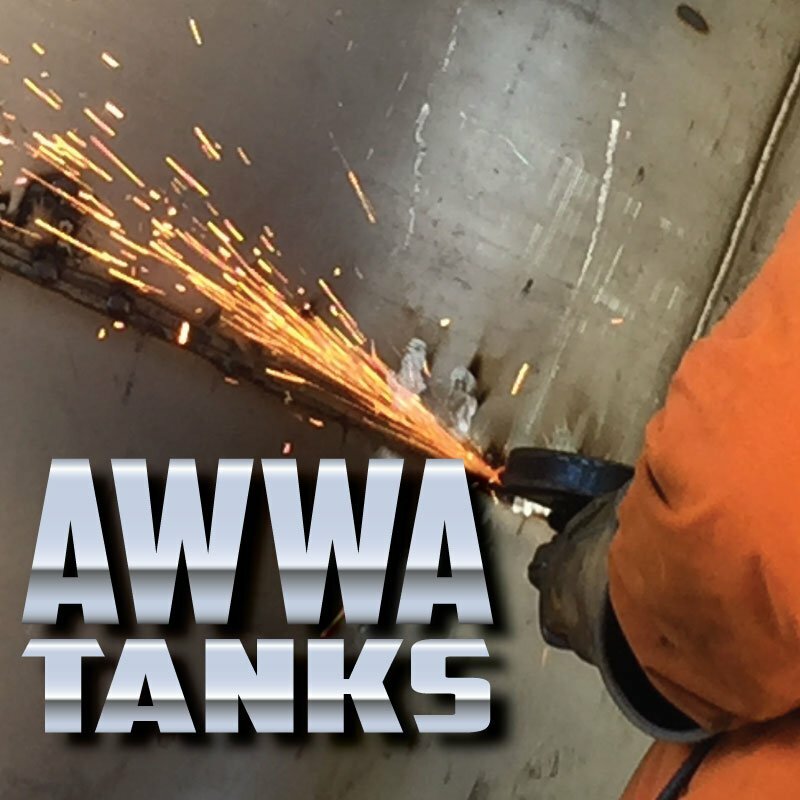 Of all the tanks we make, the AWWA water storage tanks are the largest and most exposed to the elements and the general public. To help protect it, we can coat your D100 tank with a High-performance industrial coating in our new 6,000ft coating facility. 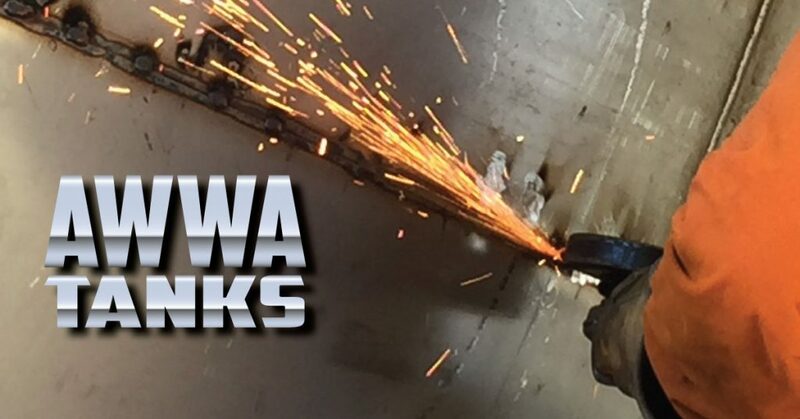 If you are looking for a new tank or a tank repair, give us a call.